At Peninsula Gymnastics, we believe in hiring the right people, not positions. It’s our people that make us great. 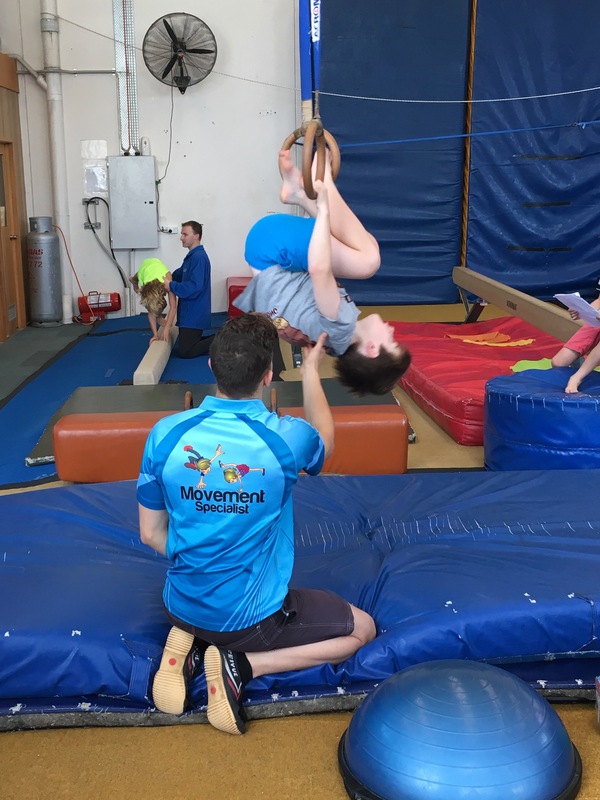 If you feel you fit with our company’s values, are passionate about movement, young people and health please email manager@peninsulagymnastics.com.au with your resume, cover letter detailing your experience, why you think you would fit at Peninsula Gymnastics and what area you feel you would contribute to.